A lightweight stretch scrub jacket. 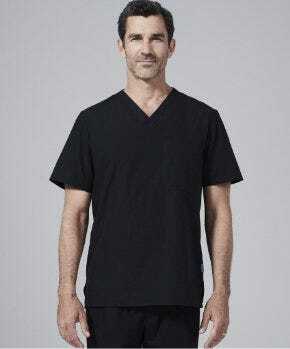 A highly technical and functional layer that fits and feels perfect over your scrubs in any environment. 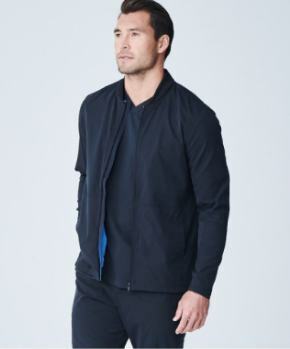 An athletic and highly technical scrub jacket. Designed with essential new features for medical professionals seeking the ultimate in function and performance. 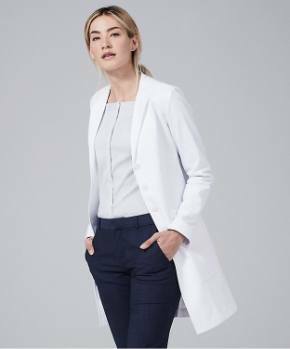 Relentless research and unquenchable perfectionism culminated to bring you a men?s scrub jacket that is both stylish and practical. 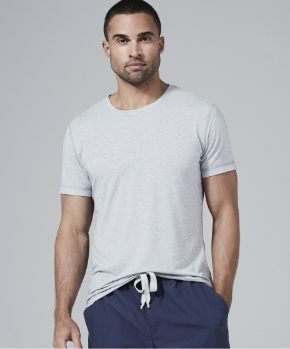 These athletically-inspired scrub jackets for men are as comfortable and easy to wear as your favorite athleisure attire ? while also being perfectly suited to your professional needs. 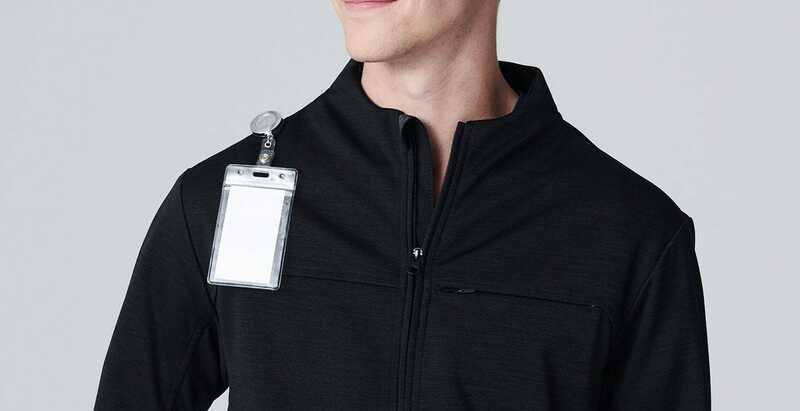 The jacket?s thoughtfully-placed pockets help you easily access needed items without added bulkiness, and a discreet clip pocket at your shoulder makes it easier than ever to wear your badge. 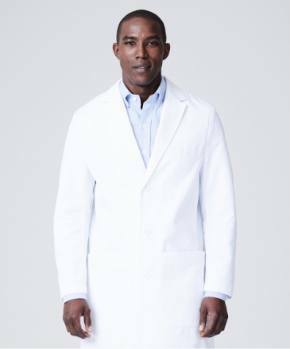 Our Men?s scrub jackets are made with your comfort in mind; the 2-way stretch fabric has the highest-possible industry rating to keep you warm while staying breathable and moisture-wicking. It?s durable, too: Throw it in the wash when needed and breathe easy that your jacket won?t break down or lose its shape.